500 Lake Shore Drive was designed with your lifestyle in mind. Take a dip in the rooftop pool, then retreat from the sun underneath one of the shaded cabanas. Spend the evenings gathered around the firepit, relax in the screening room, or awe your friends with the breathtaking views from your apartment. Each is thoughtfully furnished with floor-to-ceiling windows, wide-plank floors and custom state-of-the-art kitchens, so you immediately feel at home. All this and more is just steps away from the lakefront path and Chicago's famed beaches. 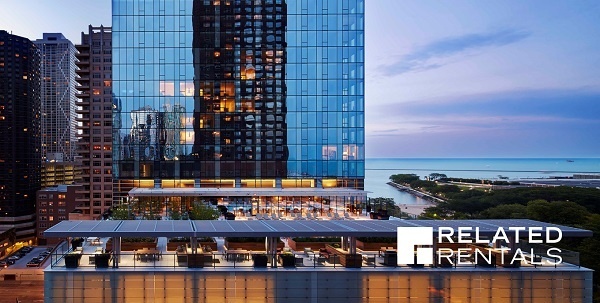 Experience Chicago’s new premier address — 500 Lake Shore Drive.